It’s so much fun to begin the holiday season with the tiniest change in the house. What’s better than sewing some cute pillow covers for your sofa or armchair? With the wonderful fabrics generously provided by Mondial Tissus it’s one of the easiest things in the sewing world. 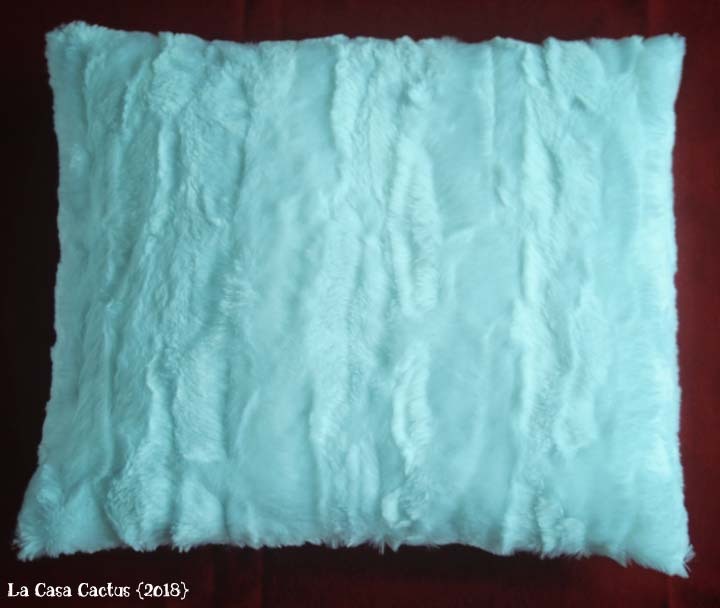 You can use this tutorial on any square pillow. 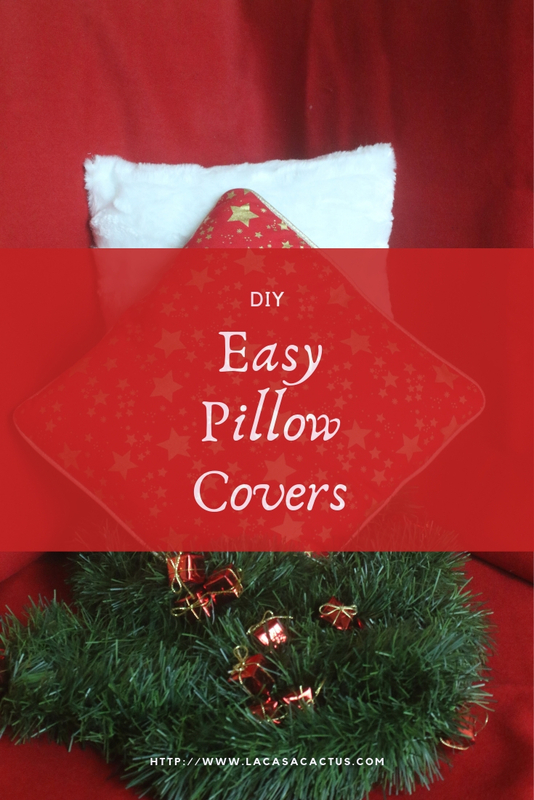 You can also sew covers for all types of pillow. Just remember you will need folds to cover the back. I don’t like floppy ears on my pillow covers so I always cut my pieces at the exact same size as the pillow. 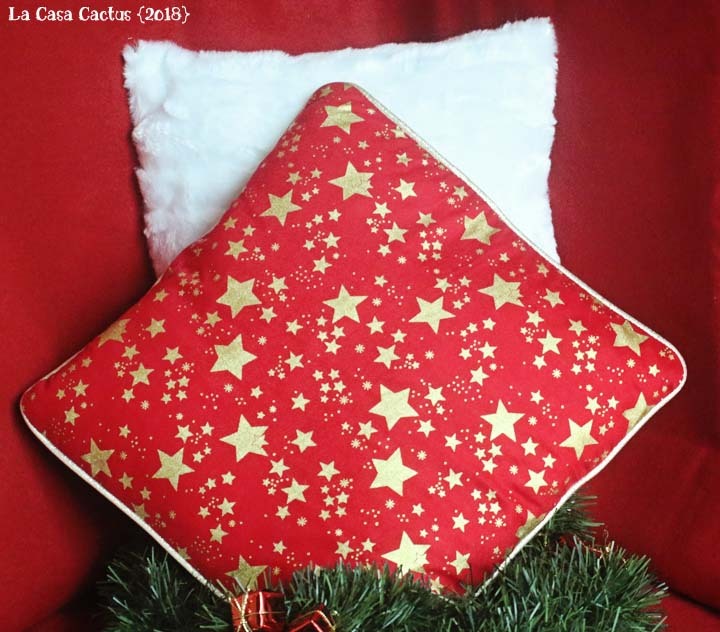 I’ll show you how to sew a solid pillow cover and one piped pillow cover, with various fabrics. 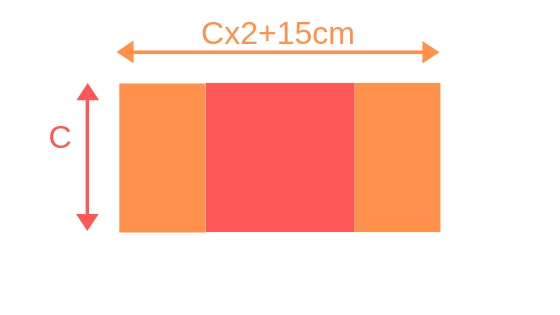 Take a square pillow, whose side is named C.
You will cut one square piece (side being C, fabric 1) and 2 rectangles (width=C and length= (C+15)/2 (in fabric 2). 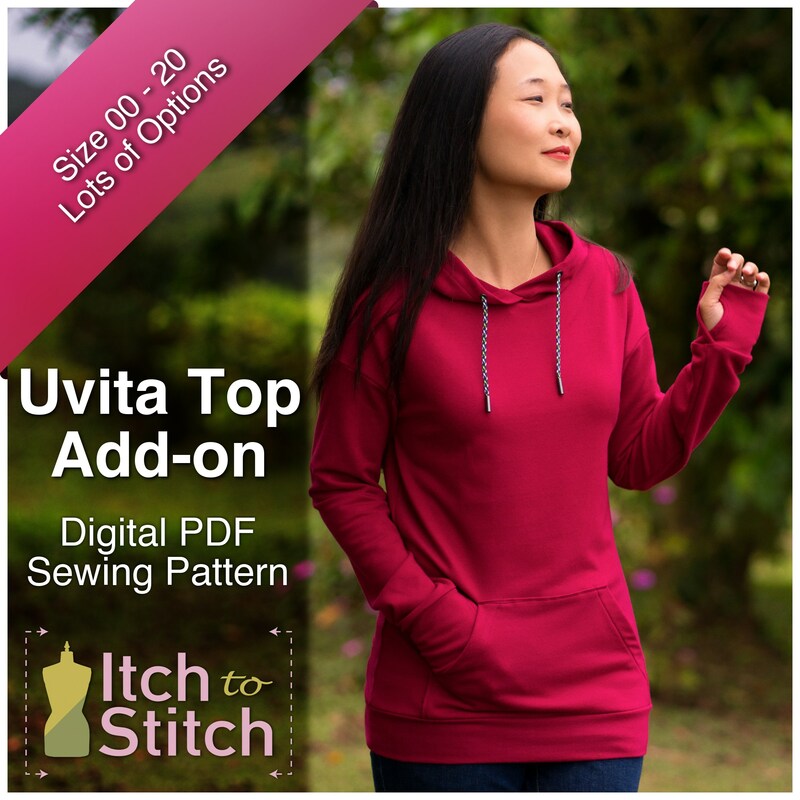 Serge/overcast your fabric piece and hem the widths by turning 1cm on the wrong side twice. 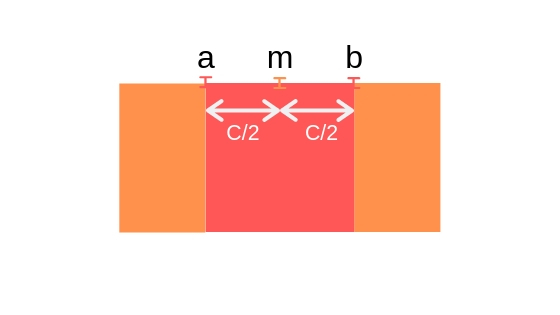 If your fabric is too thick you can serge the edge then turn 2cm on the wrong side. RST, fold the right width along the b marking and repeat for the other width. They should overlap. Stitch at 1cm. Clip your corners and press the seams open. Turn to the right side and insert the pillow. 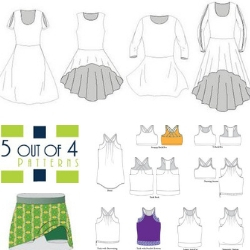 Serge/overcast your fabric piece and hem the widths by turning 1cm ont he wrong side twice. 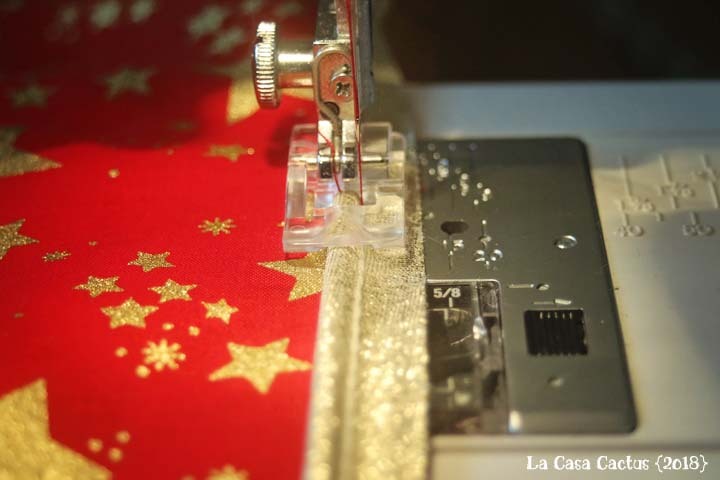 If your fabric is too thick you can serge the edge then turn 2cm on the wrong side. 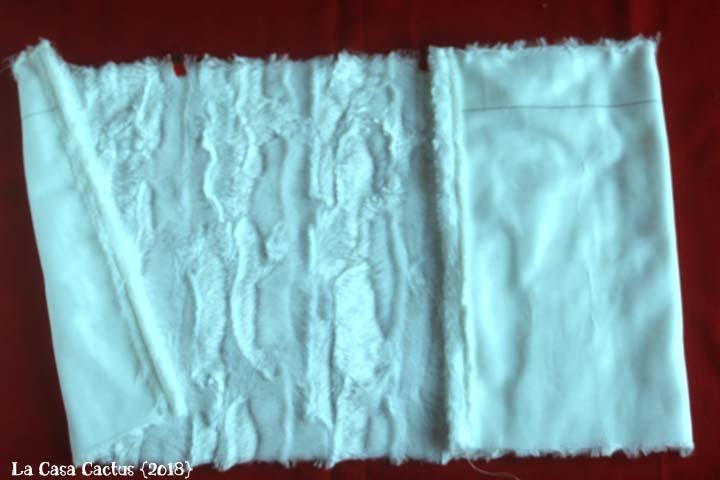 Optional: sew piping (tutorials are available on the web, but you can find one here). RST, place your rectangles over the square. Rectangles should overlap. 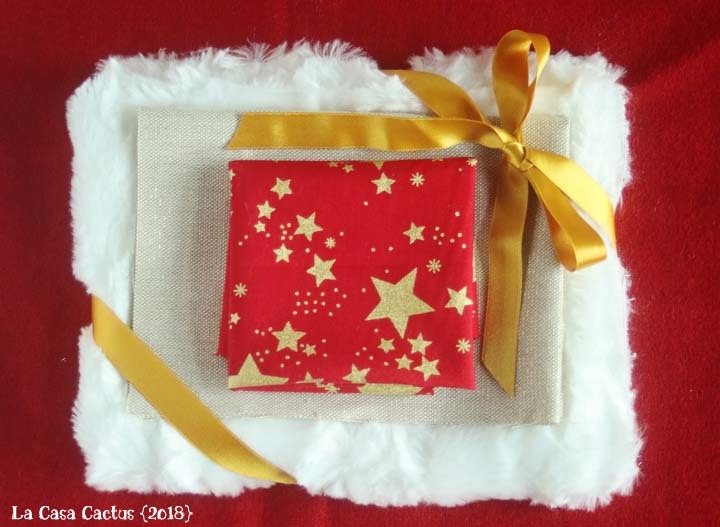 I hope you enjoyed this so simple way of adding a bit of Christmas into your home! 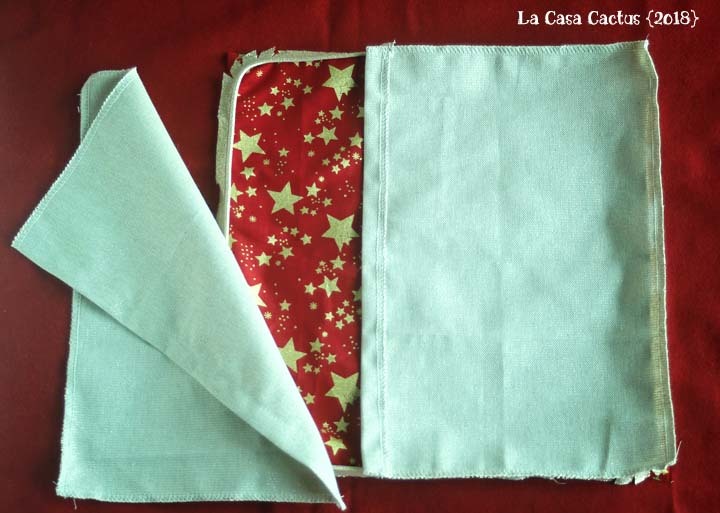 You can also change your decoration easily with only a bit of fabric. And because it’s almost December: on Nov.22 and Nov. 29, you can benefit from 20% off your purchase on the Mondial Tissus website at checkout (minimum purchase 40 euros).